Welcome to Akash Indian Restaurant in Filton! Here at Akash Indian Restaurant you can now order all your Favourite Online Dishes including a large choice of Biryani, English dishes, King prawn korma & Tandoori dishes as well. That's right! 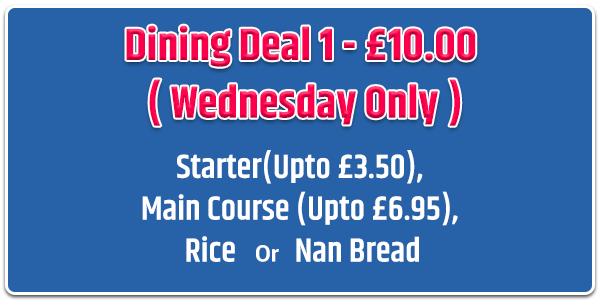 Akash Indian Restaurant is the only Biryani,English dishes,King prawn korma,tandoori shop that delivers in Filton - with us you can order a selection of food, all prepared and cooked by our highly trained staff. 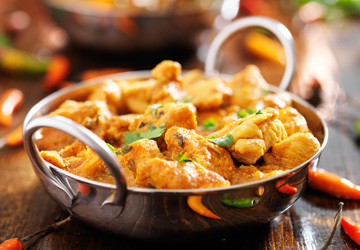 Here at Akash Indian Restaurant in Filton we have an extensive menu, catering for all tastes and preferences. 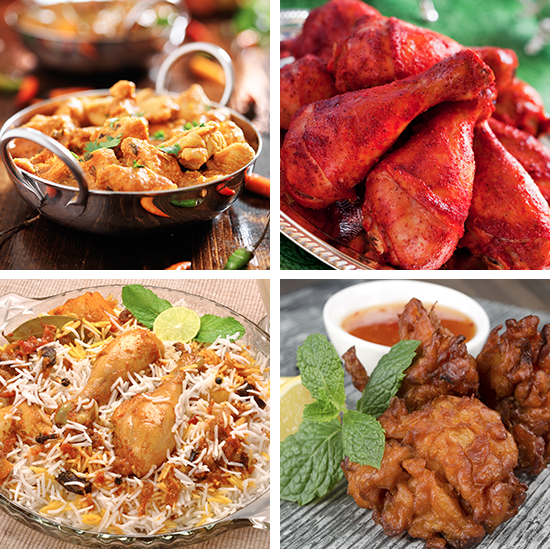 If you're in the mood for some Biryani,Chicken Tikka Balti,King prawn korma and Chicken Akash Special then we can provide you with amazing food every time to keep your belly and your taste buds satisfied. 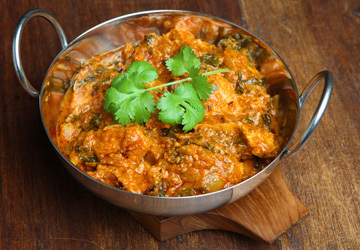 At Akash Indian Restaurant we promise to use the best produce available in order to serve the highest quality food. All our food is freshly prepared, cooked and served by our highly trained staff to ensure your experience remains memorable. With a large selection of food on offer as well as the option to customize your meal, you can rest assured that our food will hit the spot. And worry not if you don't fancy a Biryani,English dishes,King prawn korma, you can order one of our classic and always tasty Chicken Malayan, Prawn Omelette , Tandoori Chicken Main or any number of our delicious variety of food. If you can't decide what you want most, why not choose one of our Chefs Special , Vegetable Sides or special dinners. 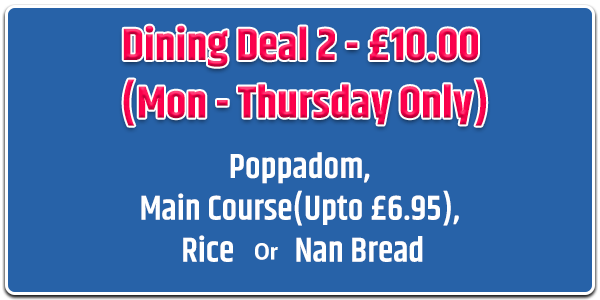 With great value for money as well as a varied choice of our Biryani,English dishes,King prawn korma,tandoori, you just can't go wrong. 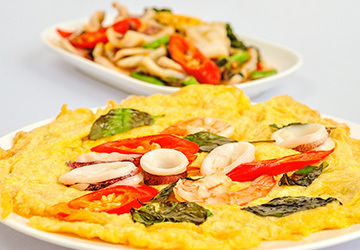 With a variety of combinations including Chicken Omelette with chips , peas & tomatoes there's something for everyone. 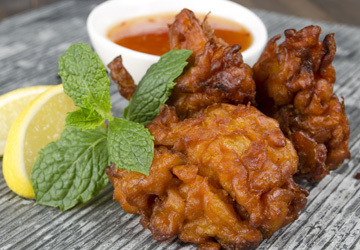 At Akash Indian Restaurant we are constantly striving to improve our service and quality in order to provide our customers with the very best fast food in Filton. We've now made it simple and easy for you to order food with us in Filton, whether you're looking for fast food delivery or you want to collect your food piping hot and fresh from our kitchen. 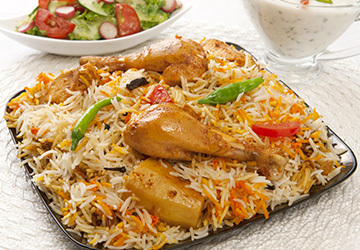 Our Biryani,English dishes,King prawn korma,tandoori, delivery service is available 7 days a week, ready to serve you a delicious meal every time. 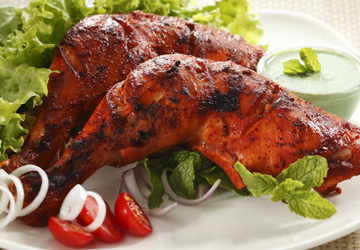 Akash Indian Restaurant will always be offering great food at affordable prices. Please feel free to browse our new website and place your order online. Remember to register with our new online ordering site to get up to date prices and exclusive special offers, limited to our registered customers only!